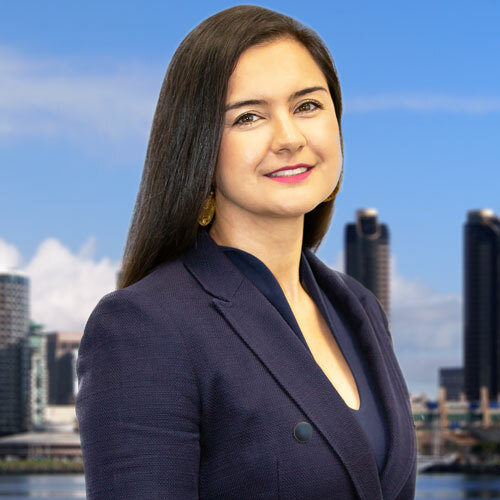 Attorney Maria P. Diaz has extensive experience litigating complex, high risk child custody issues since 2009 in juvenile court, family court, and probate court. Mrs. Diaz received her Bachelor of Arts in Communication Studies from California State University, Long Beach. As an undergraduate, she worked for a local law firm where she realized the tremendous impact legal issues have on people’s lives, especially vulnerable populations. It was then that she decided to go to law school. Mrs. Diaz attended California Western School of Law where she graduated with an emphasis in Child, Family, and Elder Law with honors. 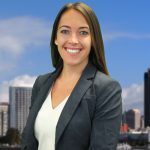 While in law school, she was a member of the Pro Bono Hors Society and founded Community Outreach, a Student Bar Association program that serves at risk youth in San Diego. Additionally, Mrs. Diaz gained practical experience working at Lepine Law Group and participated in legal internships with the Law Offices of Tara Grabarcyzk and The Public Defender’s Office. Mrs. Diaz was licensed by the State of California in June 2010. 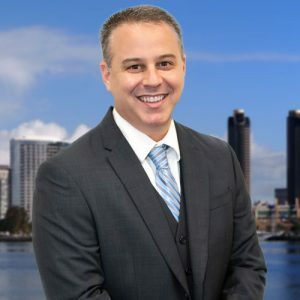 She immediately began her legal career with Dependency Legal Group of San Diego as a Minor’s Attorney defending the rights of children in the Juvenile Dependency System. As a Minor’s Attorney, Mrs. Diaz advocated for the most vulnerable children who through no fault of their own were removed from their families only to be thrown into an unknown and too often broken system. Mrs. Diaz went on to form her own practice, Law Offices of Maria P. Diaz, where she continued to represent children in the foster care system as well as parents. 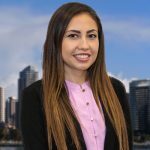 Mrs. Diaz also has extensive experience in all areas of Family Law, Domestic Violence, and Probate Guardianships and Conservatorships. 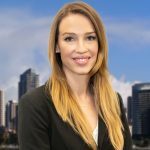 Mrs. Diaz joined Mesnik Law Group in 2016 working exclusively on family law cases, guardianships, and conservatorships, including complex custody and visitation matters, divorce, parentage, support, and property division. 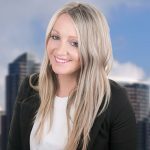 Ms. Diaz’s wealth of experience with child custody matters helps our clients in especially difficult custody matters and her compassion is second to none during a time in our client’s lives when it’s needed most.